A single family ranch home on a 6250 lot for under $325K! 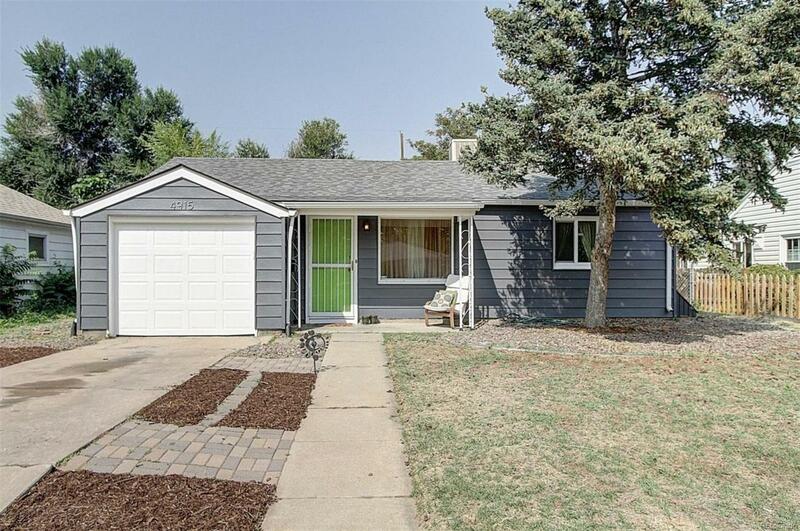 This well cared for ranch home represents a great opportunity to get into always hot NW Denver. In the middle of a great street in the East Berkeley/Regis neighborhood and close to tons of great restaurants and shops, this 2 bedroom, 1 bath home boasts a new roof, new siding, and an attached 1 car garage, all on a 6250 s.f. lot. The over-sized back yard with covered patio is perfect for entertaining with a built-in fire pit and lots of fun features. Come and see before it is gone! Offered by One Realty Llc.